Health is a right, not a privilege, deliver in equity. – Nobody is left behind. We are the bridge between the healthcare seeker and health service provider. We bring a turnkey solution to create a National HealthCare Backbone. DaktarBhai Corporate for your organization. We offer varied range of health services for the organization which includes basic health checkup of all employees, storing and maintaining health records at electronic personal health record (EPHR) system, discount at hospitals and diagnostic centers around Bangladesh, micro insurance facilities, health awareness campaign for the employees and dedicated manpower to mitigate any healthcare issues. PHR has a wide variety of potential benefits. 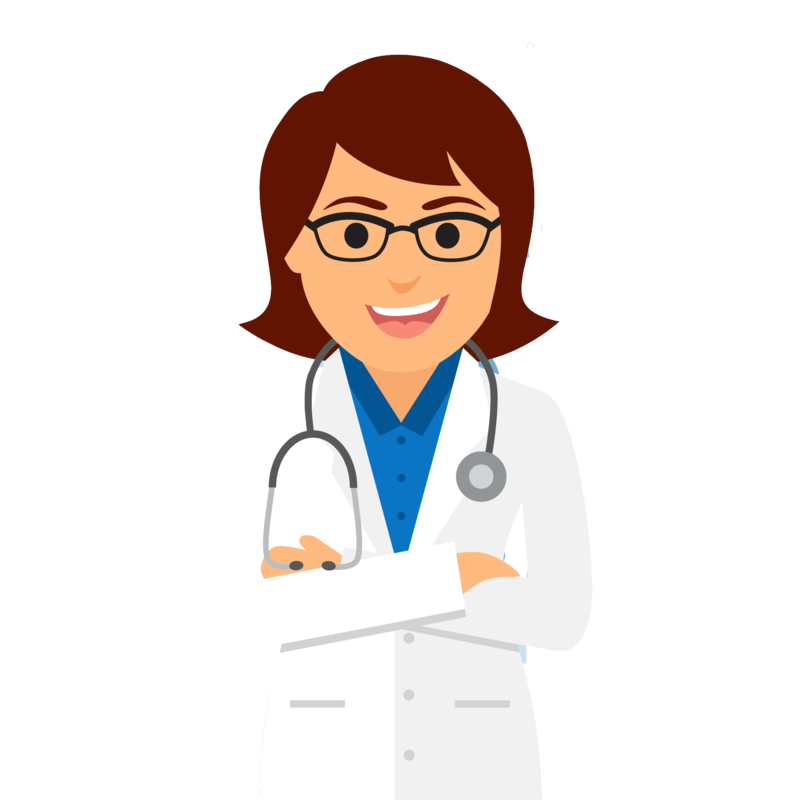 One of the most important PHR benefits is greater access to a wide array of credible health information, data, and knowledge. Getting medical attentions are not so difficult if you have DaktarBhai on your side. You can get so many health facilities in one finger tip. To run the organization you just don’t only need the skilled employees, you also need healthy ones. 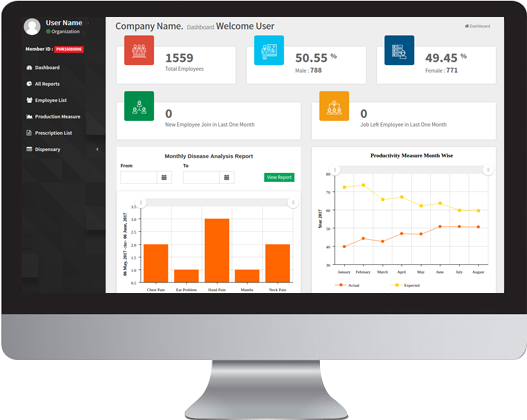 You can monitor and track the health status of the employees of your organization and can measure the doable. 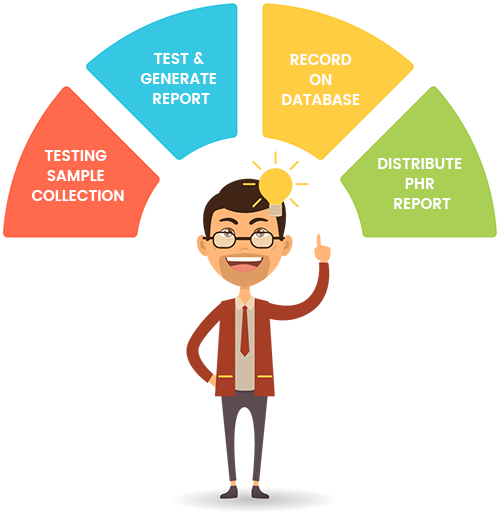 PHR Process for your organization. Phase 4: Distribute PHR Report: share the database with the organization with necessary supportings. 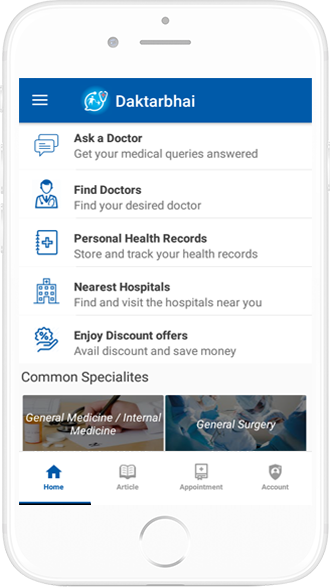 You can ask your health related queries through this platform easily and can get answers from the physicians. It’s easy and convenient. It is widely known that being engaged in work is good for people’s health and wellbeing, but it’s increasingly being recognized that a healthy workforce is beneficial to enterprises too. By creating a positive, safe and healthy workplace environment for employees, enterprise can enhance employee morale, improve employees’ work-life balance and, in turn, get positive impact on productivity and profitability.